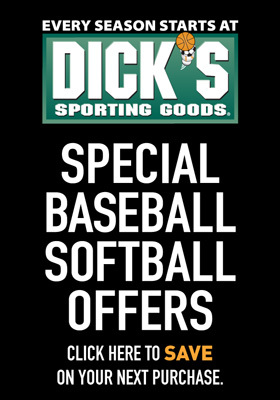 Opening Day for baseball and softball is this Saturday April 27! 11 am - players begin to arrive. Please pull as far in towards the baseball field as possible so parking works its way back to the front of the lot by the softball field. 11:30 am - 12 pm PARADE! We will march up Packard, going left on Harvard up to Main, across Main in front of the post office, and finally down Packard and back to the fields. Family and friends are invited to line the parade route or march along at the end of the parade. Players will be supervised by their coaches for the parade route. We want them to be the Super Stars of the day! Team Schartner and Team Learned please bring bottled water. Team Mayo and Team Cassat please bring juice boxes. Softball U8 please bring water or juice boxes. Softball U10: please bring salty snacks or desserts. Majors Trussell and Majors Hourihan please bring dessert, home made or store bought. Players will be announced over the PA system and the National Anthem will be played.